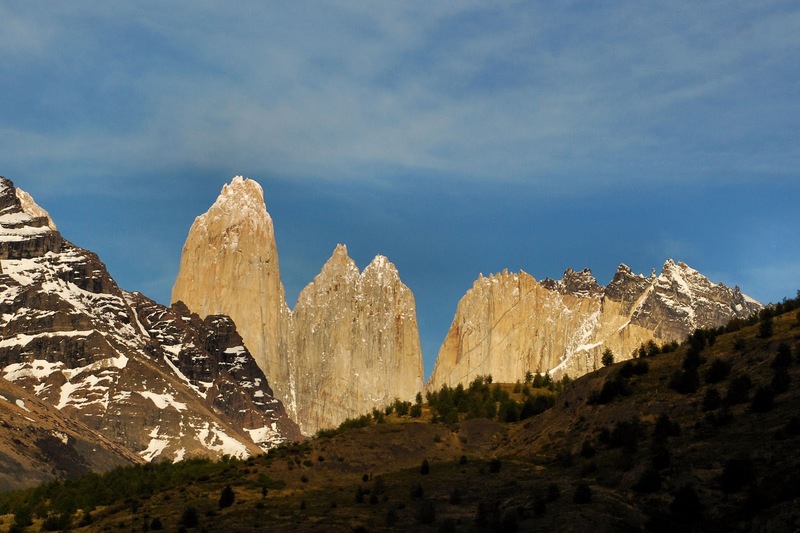 It's a glorious early morning and the sun has just risen, shining its first rays on the upper reaches of the Torres - those iconic towers that shoot up like torpedoes to the sky, the very image that everyone associates Torres del Paine National Park with. Years ago, I was merely dreaming about them. At EcoCamp, I get a partial view of them. But today, I'm not only getting a partial view, I'm walking all the way up to the Mirador del Torres. It's a long day of hike but I'm not complaining - this is what I came for. Our day began with plenty of fuel. EcoCamp never fails to feed us good anyway so we ate well for breakfast. Our ziplock bags were also filled with sandwiches that we prepared ourselves. I made two - one with beef and one with salmon and the usual garnishing of tomatoes, onions and mayonnaise. An energy bar and an apple I grabbed from the buffet table completed my packed lunch. As for water - well, "there's plenty of them up there", said Rafa, our guide. There are five of us he will be guiding, with Javiera acting us his assistant (who was his classmate when they were students in Santiago taking up Tourism). After breakfast, our group gathered at this EcoCamp wooden bench before starting the hike. Rafa surveyed the surroundings while fellow trekker Ralph took photos of our neighbors - a refugio and further down, Hosteria de Las Torres, the two other available accommodations in this remote part of the park. From this vantage point at EcoCamp, there's a distant view of Mt. Balmaceda but that's not in our itinerary. This heavily glaciated mountain is in fact not within Torres del Paine but a part of Bernardo O'Higgins National Park, Chile's biggest. We started walking downhill from EcoCamp with the Torres partially visible to the right. We walked on the park road past the refugio in an area that's pretty much considered the starting point for those embarking on major treks like the "W" and the "Full Circuit". Right after Hosteria de las Torres, our hike involved crossing a suspension bridge that only allowed two people at a time. As always, I love that giddy feeling of walking on a swaying bridge. The hike then turned upwards. And upwards. The morning was nippy but with our fast pace of walking, our bodies soon started sweating and I had to peel off one outer-layer. We only stopped when Rafa had something to point out to us, usually birds and plants endemic to this area. Our uphill walk ended but only for awhile as we began our descent into Ascencio Valley. Some locals astride horses zoomed past us but we caught up with them at the Chilean Camp where we rested for a few minutes. A box of energy-rich Peanut Kisses from Bohol emerged from my daypack: I'm glad I brought it because everyone liked it. From Chilean Camp, we crossed the river on a wooden bridge (one of the several we have to deal with) and the hike turned on gentler slopes as we entered a forested area. The sound of rushing water was never far away, giving us a great soundtrack as we moved along. Along the way, we replenished our water canteens from the streams. The water was naturally cold with no funky taste at all. This was even better than buying bottled water - it's free and simply natural! A bigger task lay ahead of us as the trail turned steeper. Some sections were even challenging due to the combination of loose sandy soil and rocks. The few wooden planks in place meant to prevent erosion helped me from slipping but there's a lot more of this needed up there. Higher up, we entered a moraine - a huge accumulation of stones and soil brought about by previous glaciation. If anything, this part of the trek reminded me more of the boulder section of Mt. Apo in the Philippines. It was far easier navigating through rocks this time as I got confident with my foothold. My excitement went sky-high as I looked up and realized "yey, we're almost there!" Finally, I made it. This is the very picture that has haunted me all these years and boy was I so happy to see it! That's one off my bucket list! We settled ourselves in the lip of the tarn - that turquoise lake fed by the glacier - rested our now sore feet and ate our lunch of sandwiches, fruits and for me, more Peanut Kisses. We only had an hour up there in the viewpoint so I wasted no time. I went alone further down into the lake shore where I gazed at the partially frozen lake and ogled lovingly at the three towers, called (from left to right) Torre Sur, Torre Central and Torre Norte. Torre Central, at 2,800 meters above sea level, is the highest of them all. This was first climbed in 1963 by the legendary British mountaineer Chris Bonington. Like most of the mountains in the Paine massif, the towers are granite monoliths, shaped through thousands of years of relentless glacial forces. As for us, our temporal visit could hardly shape anything up there. But as responsible hikers, we followed the "leave no trace" dictum. Everything we brought up went down with us. We resume the trek, meeting some more hikers on their way up, greeting each one a customary "hola" and throwing in some encouraging "you're almost there". Hiking to the Towers, actually a segment of the "W" trek, is no walk in the park. That's why I did a few hikes before this trip. We walked a total of 21 kilometers in 8 hours (from our camp to the viewpoint round trip) but got rewarded with a great hike and a great view. For those who come unprepared, the Towers of Paine might as well be the Towers of Pain. that's a wonderful day long trip on foot. congratulations for ticking off one from the list. di ko pa naexperience uminom ng tubig from the streams ,ang galing..
i jst wonder how u guys manage to keep ur slr cam safe and sound..
i rather feel the pain if the vista and hiking is as cool and thrilling as that. and you have defined what natural spring water is all about, haha! pangarap ko yan pards... di pako nakakahawag man lang ng nagyeyelong lugar...grabe ang ganda ng kuha. unang pic palang napa-jaw drop nako. iabng perspective talaga at experiences ang hatid ng trecking. at me peanut kisses? namiss ko tuloy bohol. hanglayo ng narating ngf peanut kisses na yan ha. at ganun kalinis yung tubig sa batis? pwedeng inumin? bay, mao na ni ang world tour nako:) the best place to tour the world is through your blog. wahahahhaa! LOL! ang layo ng narating! Peanut stars? ngayon ko lang narinig yun ah. 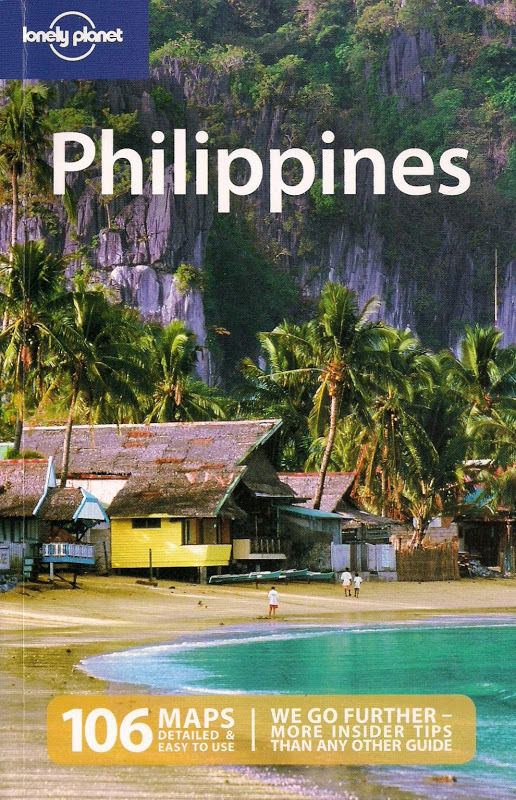 dream destination kasi kaya masaya ako at natupad na. I secured my Tamrac bag using a belt so I had easy access to the camera even if I was loaded with a daypack. I completely trusted my guide when he said na safe daw yung tubig inumin. Sa awa ng Diyos, wala naman nagkasakit sa amin. alam mo, darating ka rin sa isang nagyeyelong lugar someday. Dyan din ako nagsimula na nangarap! bago ako bumiyahe, namili ako sa FilAm grocery in New York ng Peanut Kisses, Nagaraya at Mangorine kaya ang layo nga na narating ng mga ito hehehe! and yes, the water - run-off from melting snow, is very clean! thanks Z!libre na ka sa pamasahe ug pamaol sa bagtak. hahaha! you just killed me with this post. sobrang inggit na. Wow, finally! It's a good feeling to see in person what you've always been dreaming, eh? So what's the next dream to fulfill after this? nice! someday, one of these days... will be doing this as well. hindi, day hike lang ito but you can also set up tent in a designated camp site nearby. baka may mag-sponsor bigla at mabuhay ka ulit. lol! eat some more Peanut Kisses for me then! I do miss Bohol. wow, the Explora is very expensive but I heard it has the best views of the whole Paine massif! Go Trotter, go! the other dream is to actually walk on a glacier. And I did! was just too happy that non-Pinoys enjoyed Peanut Kisses. I also brought Mangorine candies too on an earlier excursion and everyone liked it!